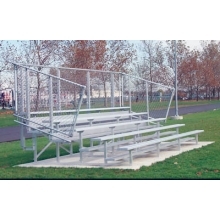 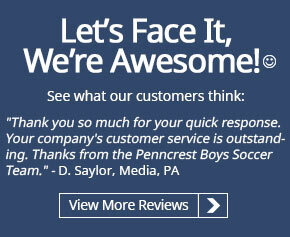 Our standard non-elevated aluminum bleacher provides an affordable system for all your basic bleacher needs. Features anodized seat plank, single mill finish foot planks on rows 2-3 and double foot planks and riser plank on rows 4 and above. 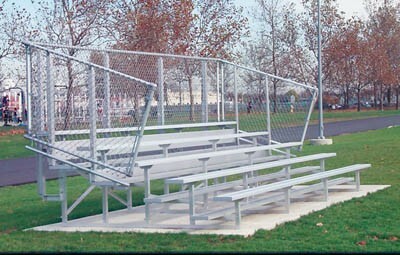 Chain link guard rail is the most cost effective way to make bleachers code compliant.